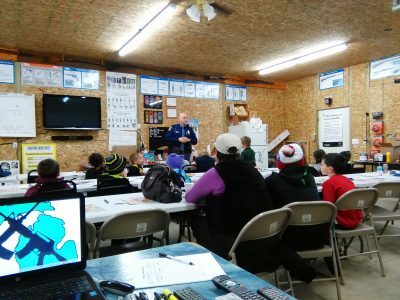 This is the MCRGO (Michigan Coalition of Responsible Gun Owners) concealed carry class, which is recognized by the State of Michigan for the CPL license. This is an 8 hour course including 3 hours of range time. The class starts at 9 am with coffee danish and muffins available. 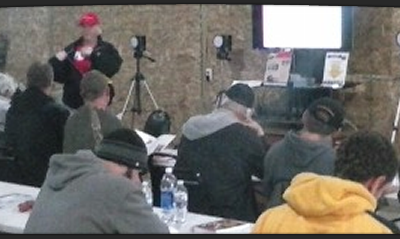 1 day class that meets and exceeds the training requirements to obtain your Michigan CCW/CPL permit. Specialize in training students with little, or NO experience. *Rentals available. 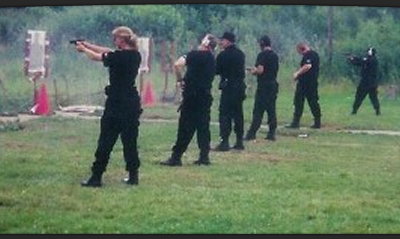 This course is taught by experienced law enforcement firearms instructors. 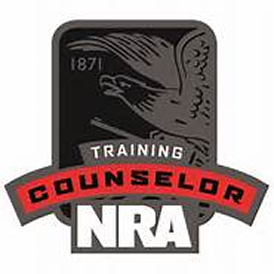 Relaxed atmosphere, same day completion certificate to apply for your concealed pistol license. Class includes free 1 year membership to MCRGO. If you don’t have a gun already, we have rentals and ammo available for your use on the day of the class for $40. 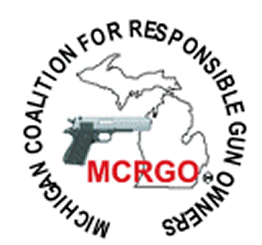 This is the Michigan Coalition of Responsible Gun Owners (MCRGO) concealed carry class, which is recognized by the State of Michigan for the CPL license. This is an 8 hour course including 3 hours of range time. The State of Michigan and the MCRGO have certain requirements that must be met. We follow all applicable mandates, but we do it in a comfortable and practical way. Our Specialty: training students with little, or NO experience.